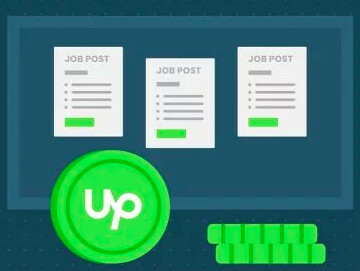 In our efforts to improve each client’s experience hiring and working with freelancers on Upwork, we value and use your feedback about new and existing features. We want to keep features around that are helpful for you, and update those that can be improved. How often do you click on the bar and check the information about events per minute? Is this information important and useful, or do you refer to other parts of the Work Diary more often when you review a freelancer’s work? Do you follow up with your freelancers about this information and does it influence your current relationship with them as well as your decision to re-hire them? 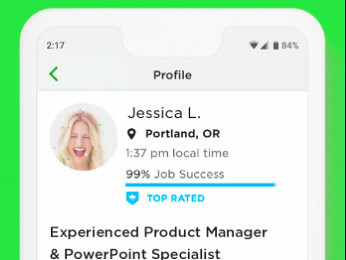 Finally, would it affect your experience hiring on Upwork if the information about events per minute was not available? We appreciate your input and encourage you to share your thoughts in the comments below. I've yet to have a single client ask about the work diary, however i feel like more clients should review the diary atleast during the first few weeks with a new freelancer to keep the freelancer honest. Sometimes, there are low events in a 10 minute period, but depending on the job this could be expected. 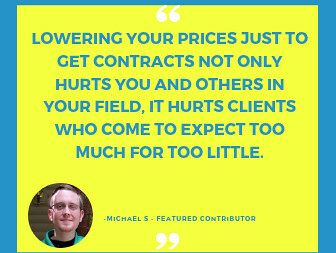 I have noticed that alot of clients are extremely frugal. Particularly non technical clients will gripe and moan about hours spent, when you're working as fast as humanly possible. Thank you about sharing your experience, Garrett. It's true that for some types of jobs, for example those that involve Skype meetings, activity levels in certain 10 minute periods can be not as high. I have never clicked the green activity bar below any snapshot in the Work Diary. In fact, I didn't even know what it was until I just looked at it now. I can't imagine every needed or wanting to know that information.